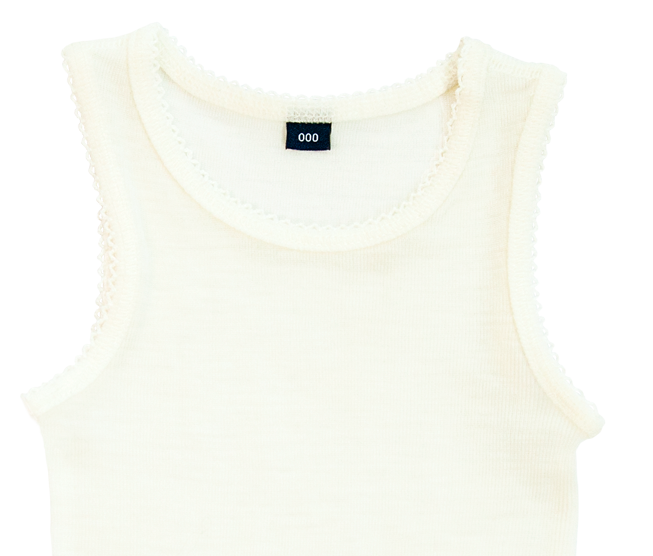 From the newest little ones to join the world to the adventurous tots this merino singlet is an everyday essential. 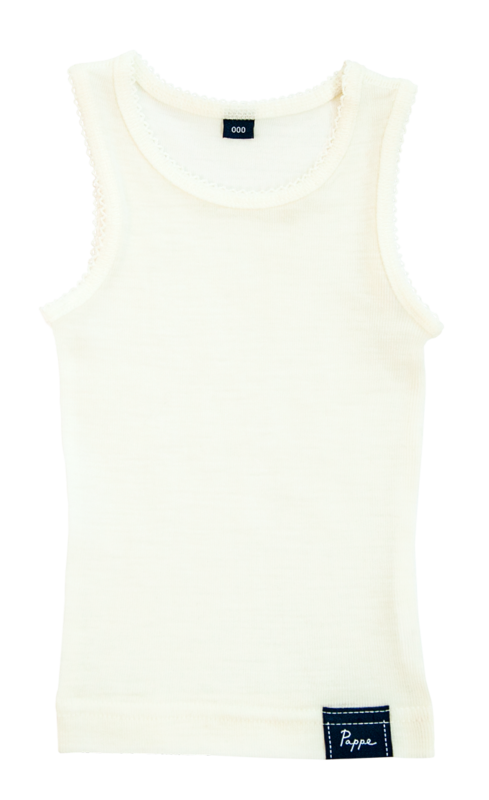 This 100% Australian merino wool sleeveless style brings simple, comfort, durability and a soft touch to the supple skin of your precious little one. 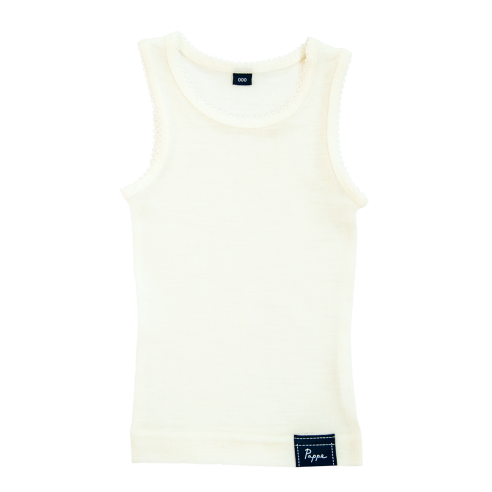 A true staple piece, perfect for layering.